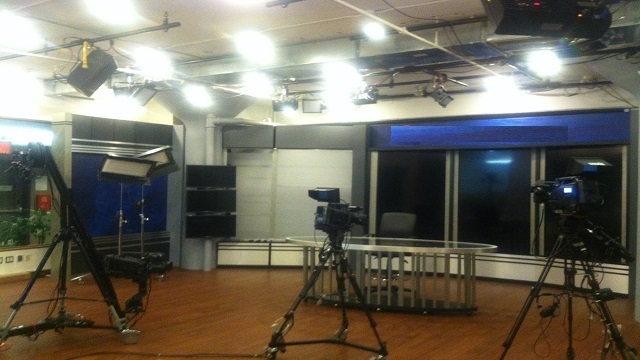 Studio | Communitek Video Systems, Inc.
Communitek maintains a fully functional TV Studio at 545 West 45th Street, NYC. 45 x 45 raw space, with set pieces approx. 40 x 40.